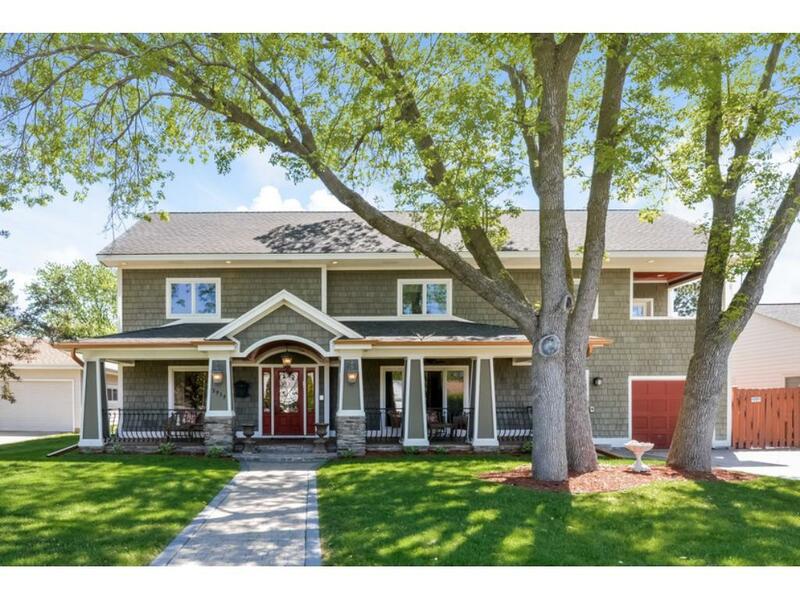 Fern Hill/ Cedar Lake Custom rebuild.Truly large luxury family home. Elegant formal rooms w/ custom HW flrs overlooking the 40ft covered porch. Spectacular kitchen great room 800+ sq ft. boasts 2 sets of applncs & 16ft island. Mud room is a dream! Master suite is 1000+ sq ft w/ FP, covered balcony, w/i closets, dble shower & steam room. All upper bedrooms ensuite. Carriage House in yard is 600+ sft w/ heat and air. Beautiful stained/stamped concrete patios and walkways adorn the fenced yard.